New York Times bestselling author of the Jack Reacher series, Lee Child, was blown away by The Breach—and you will be, too! 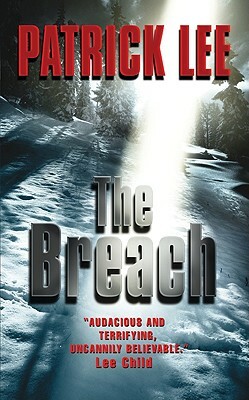 A novel of unrelenting suspense and nonstop surprises, The Breach immediately rockets author Patrick Lee into the V.I.P. section of the thriller universe. A treat for Jack Bauer (“24”) fans and “X-Files” aficionados, it is a white-knuckle roller-coaster ride that combines the best of Dean Koontz and Michael Crichton with a healthy dollop of Indiana Jones thrown into the mix—the perfect secret agent/government conspiracy/supernatural adventure.